Now that we are getting right into Spring, I’ve been switching up the products I’ve been using. I always like to change my beauty routine seasonally and Spring is definitely one of my favourite seasons. 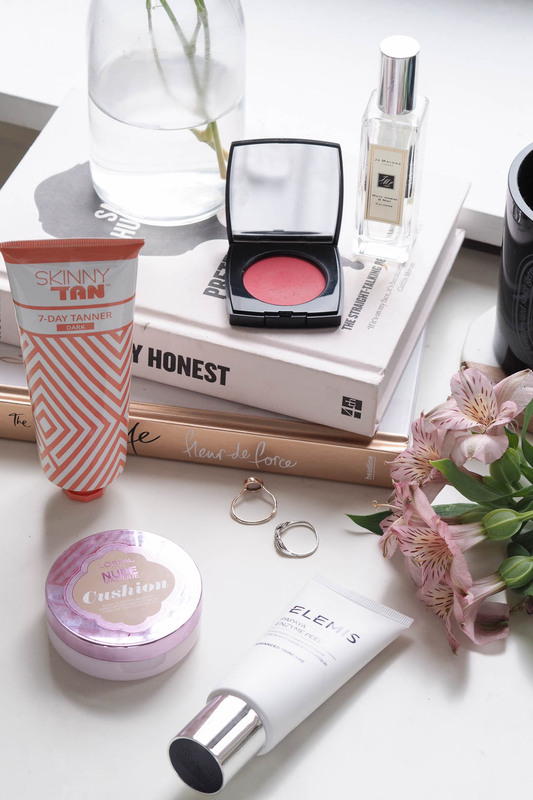 So today I thought I’d tell you about the Spring beauty products I’ve been using! When I think of Spring, I always think of lighter formulas, more colour and more glow. So the products I’ve been using definitely reflect those things! Now that the weather is getting warmer, I have been starting to use some fake tan to give me more colour and glow. I’m also going on holiday to Spain this week, so I’ve been prepping my very pale limbs ready for wearing summer clothes! I was very kindly sent Skinny Tan to try out and oh my, this stuff smells incredible. It literally smells like a holiday in a bottle! So far, I have been really impressed with the results of this. I’m not really sure about it’s sliming abilities, but I’ll be able to comment on that when I’m in my summer clothes this week! 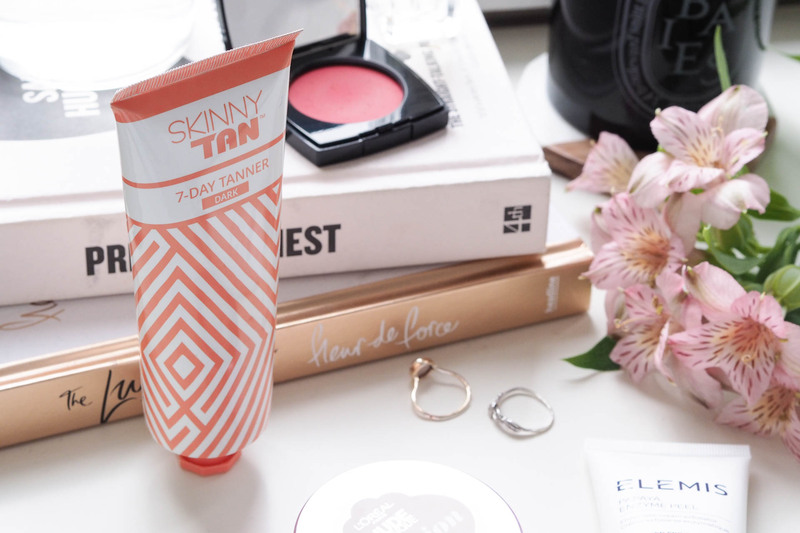 The whole range of Skinny Tan products is available at Superdrug if you fancy a look – I’ll have a full in depth review after testing out in Spain this week! I got some of the Elemis skincare range for my birthday this year, but some of the products I’ve only just recently added into my routine. The Papaya Enzyme Peel is the perfect Spring beauty treatment for me. It is sort of a mask and an exfoliator, but it leaves my skin feeling so much brighter and glowy. I tried this out recently in my Drugstore Haul & First Impressions video and now I absolutely love it. It is a very light coverage, but that is what I like in the Spring. Even though it won’t cover many blemishes or pigmentation, it does leave the skin looking so nice and glowy. It’s a great price too! 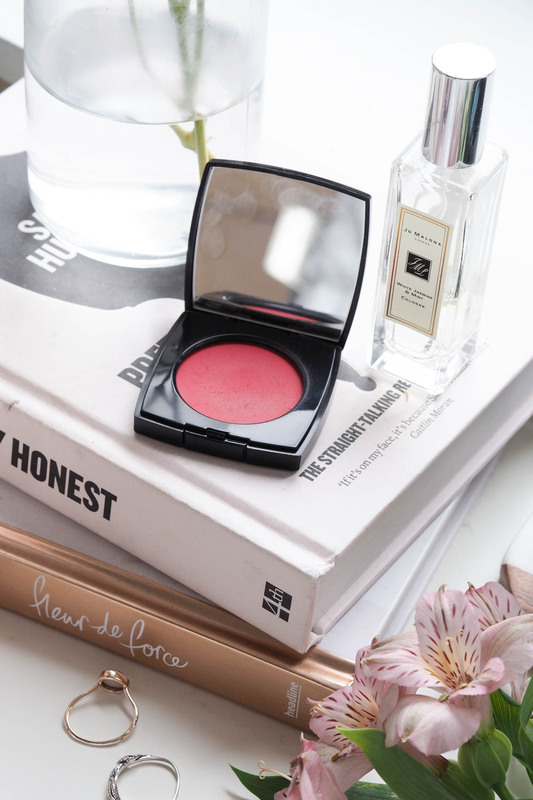 I am not normally a huge blush fan, but it has to be one of my favourite Spring beauty products. I don’t know what it is, but at this time of the year I just love a big of colour on my cheeks! I have been loving cream blushes recently, the one in the photo is this one from Chanel. I think they are a bit more natural looking as you can really work them into the skin for a more subtle look! During Spring, I am all about the lighter and fresher scents. For me, the best place for this is always Jo Malone. 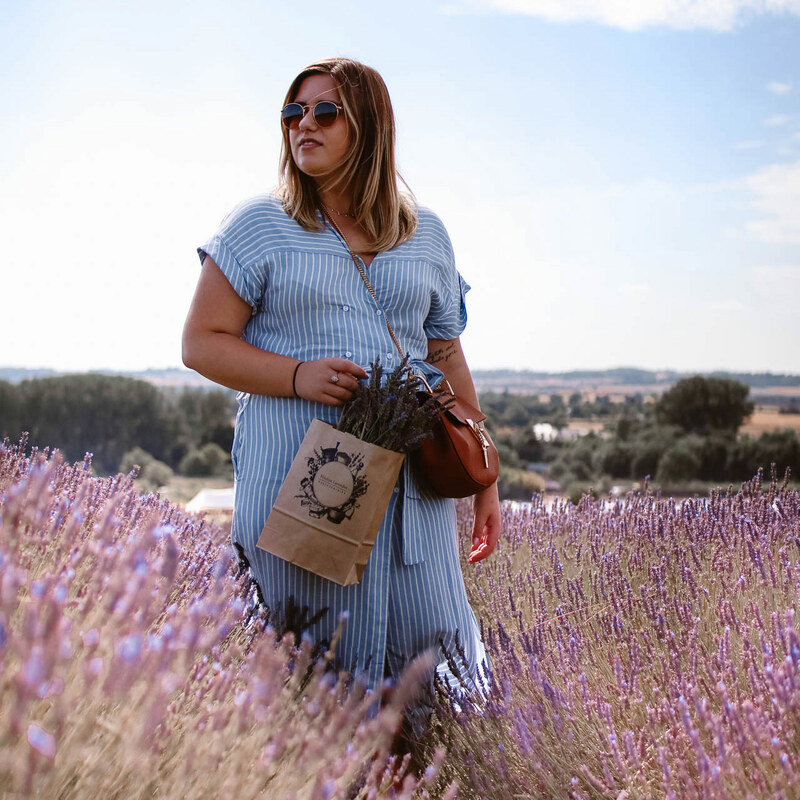 I have been loving the White Jasmine & Mint scent – I feel like I never hear this being spoken about, but it is one of my all time favourite Jo Malone fragrances! So those were some of the products that I’ve been adding into my Spring beauty routine. I would love to hear about what you’ve been switching up in your routine for the new season too! I’m off to Spain for the next 2 weeks, so my content is going to be more travel & lifestyle related for a while! I am so excited to get away and have a break though, but I’ll definitely be taking lots of photos so that I can share it all here on this blog. "5 Tips for when you struggle to sleep"